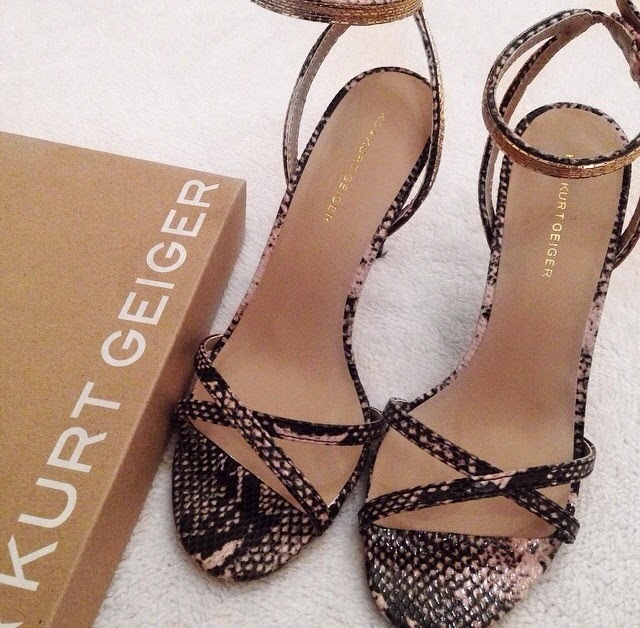 I recently bought these gorgeous snake print Kurt Geiger shoes! These shoes are perfect for going with a plain black or blush dress or with jeans! These shoes are literally so versatile and I go with any outfit.